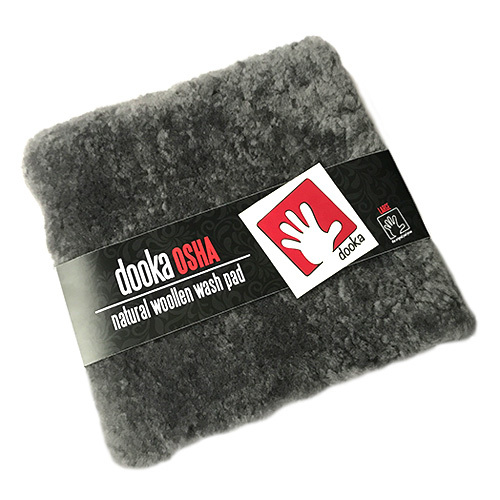 The Dooka OSHA Natural Wool Wash Pad Large has been developed to Dooka’s our own specification. Instead of an ironed hide, they added two of our own processes to come up with what we have. A tighter, denser pile that not only holds more suds, the denser pile keeps the hide further away from the paint. 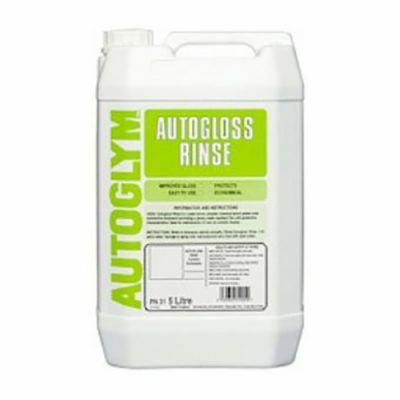 This combination of more suds/lubrication and a denser pile keeping the hide further away from the panel reduce the risks of wash marring even more than our awesome original pad. 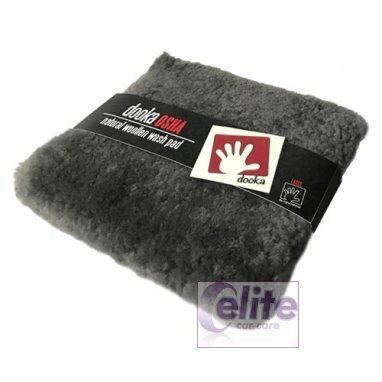 Made from some of the finest hides available to a select few, the dooka OSHA wash pads feature a double-sided ultra-deep lambswool pile that allows dirt and grime to be drawn safely away from exterior surfaces during the washing process, thus significantly reducing the chances of inflicting fine scratches and marring. 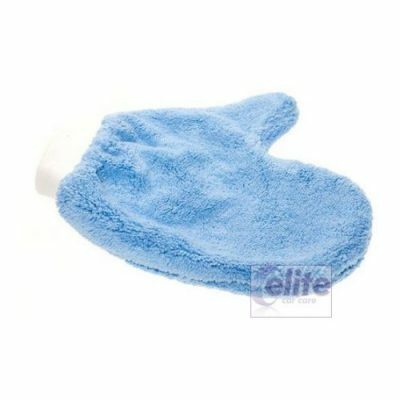 These are wash pads and not wash mitts. 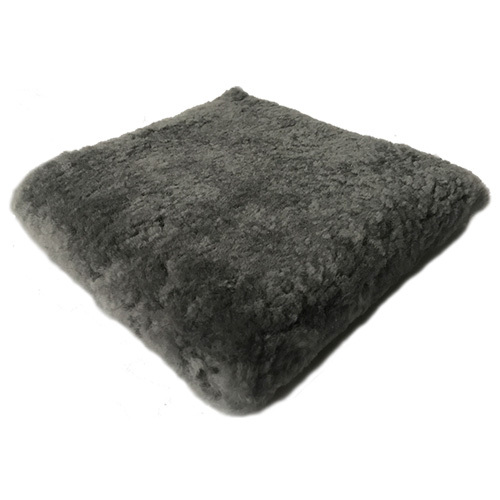 You must thoroughly rinse your sheepskin pads with clean, cool water after each use and allow to air dry. 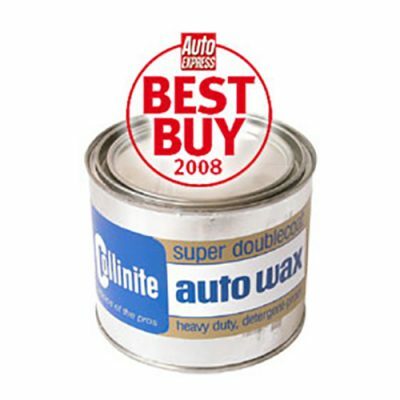 If you machine wash, use a rinse cycle and low spin. 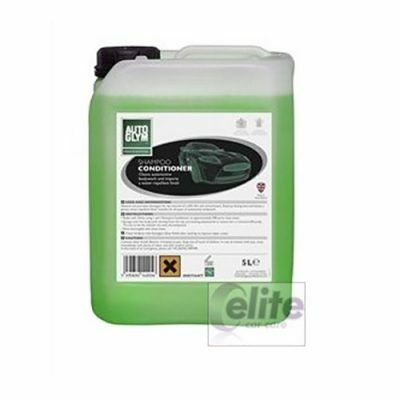 Being a natural product [leather], allow to totally dry, if left damp, for example, in a bag, can lead to premature degregation. The more vivid coloured pads, the colour will run, so please do not leave on anything you do not wish to stain. 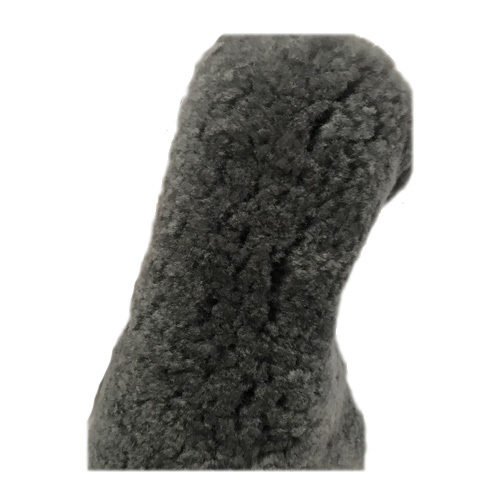 As the dooka wash pads are lovingly hand made, sizes and colours may differ slightly. 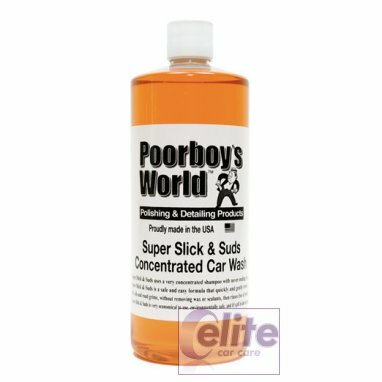 The perfect companion to use with Dooka Wash Shampoo. 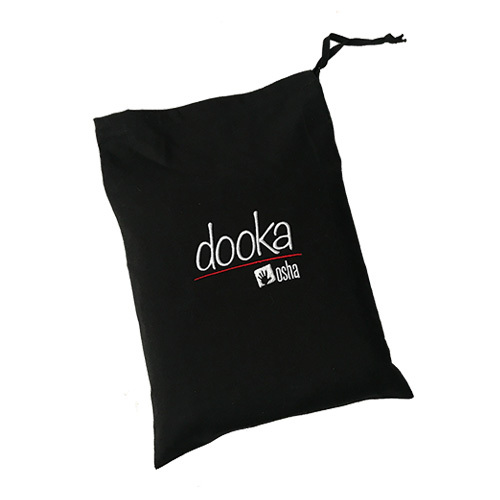 1 x Wash Pad, presented in a Dooka branded drawstring bag.